Industry innovators and market leaders are turning to NetSuite to fuel business growth every day. With all of those incredible features, you might have presumed your NetSuite solution needed minimal support, but for your organization to thrive with your NetSuite ERP system, you need to have the right strategy, resources, and support plan in place. 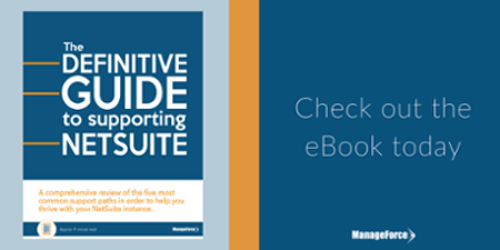 To help you get started, we’ve outlined top customer scenarios, common support choices, benefits, challenges, and everything you need to know to get the most out of your NetSuite investment. Ready to tackle the challenges? 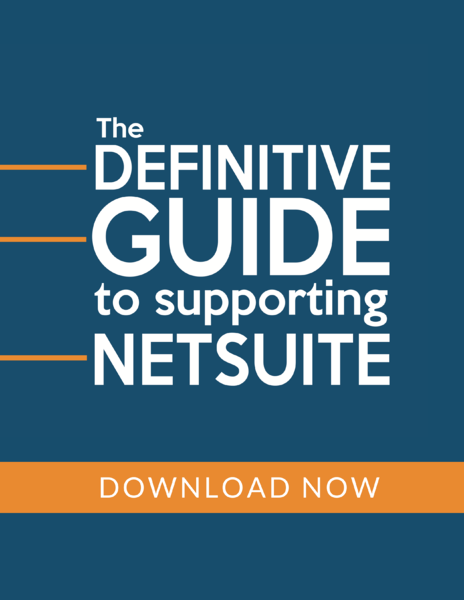 Download The Definitive Guide to NetSuite Support. 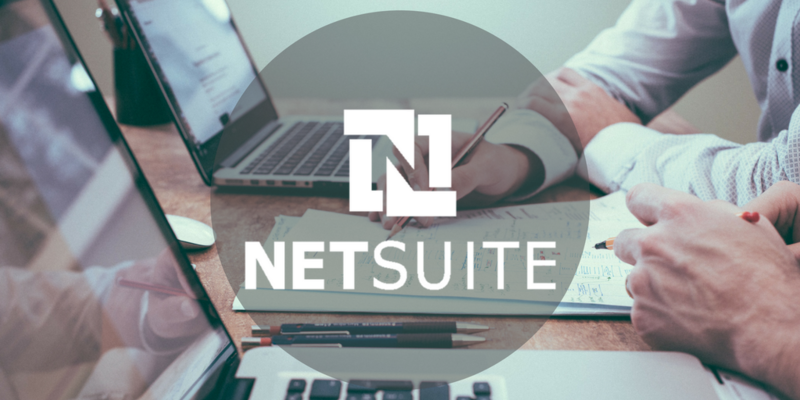 With so many NetSuite support options on the market, it can be confusing and frustrating trying to find the best fit for your business. 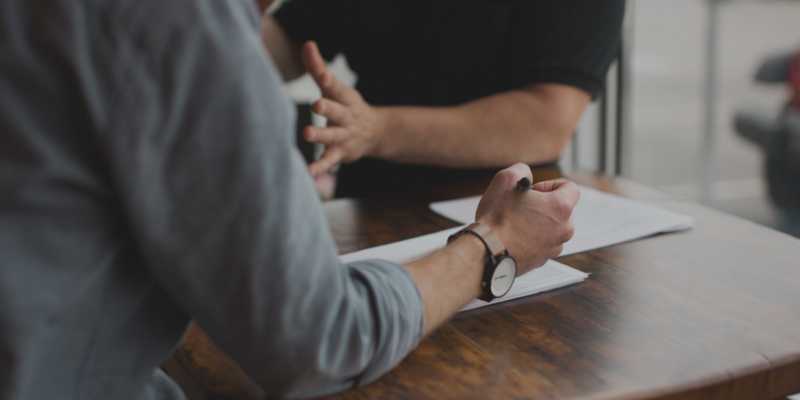 We’ve outlined the most common support choices of companies using NetSuite and the benefits and challenges of each to help you boost your NetSuite solution. Somewhat self-explanatory, an Internal NetSuite Administrator is an organization’s internal employee that is tasked with managing NetSuite. This support option would be best for organizations that currently have an in-house admin and a strong company-wide understanding of NetSuite functionalities. If your organization is in the early stages of implementation or in need of post-implementation support, we recommend you consider another option that can help manage and optimize your NetSuite business processes throughout all stages. NetSuite Professional Services, or “SuiteConsulting,” is NetSuite’s internal consulting organization. Under this support option, implementation is a hands-on project that is jointly managed by a NetSuite Consulting Team and the customer. Typically, organizations in the planning stages of customized business processes or in the early stages of implementation rely on SuiteConsulting for support. If your business has an existing knowledge of NetSuite, and has a basic understanding of which modules you would like to implement and which applications you need integrated, SuiteConsulting could work well for you. However, if you feel your organization would benefit from pre- and post-implementation and integration support, this may not be the best option. NetSuite Support, or “SuiteSupport,” is not surprisingly the most common support option among NetSuite users in the market today for the basic ongoing support of your (already implemented) NetSuite deployment. SuiteSupport offers 3 levels of varied support that customers can choose from, depending on their own perceived needs. If your organization already has a solid grip on NetSuite and has implemented and optimized the system, we think SuiteSupport will provide value with basic support needs. Organizations that feel they need dedicated personnel and will not be able to have their problems solved via email or a call center might prefer Managed Services or an Independent Consulting Firm. We use the word “independent” in this case to describe a consulting firm that is independent from NetSuite, typically in one of NetSuite’s structured partner programs. Similar to NetSuite Professional Services or SuiteConsulting, the Independent Consulting Firm specializes in specific deadline-driven NetSuite projects (i.e. system integrations). 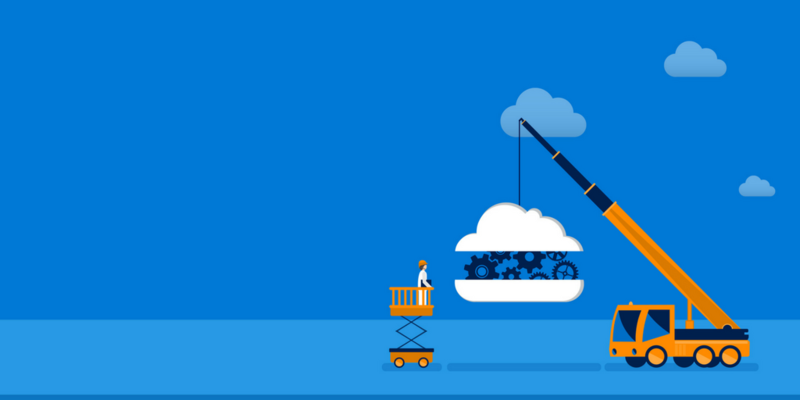 This support option is best for organizations that need support solely with deadline-driven project initiatives, such as adding a new business unit, adding a new module, or a system integration; no ongoing support of the deployment is needed. Managed Services provide your organization with a full team of NetSuite experts with 24/7/365 availability to manage, integrate, and optimize your NetSuite ERP system. Can have the same limitations as a consulting firm, if the vendor isn’t structured as a true Managed Services Provider with a dedicated team that’s separate from their consulting operations, specific tools designed for operational support, the ability to escalate issues, etc. This support option is great for organizations that prefer a full team of NetSuite experts available to them 24/7/365. The Managed Service Provider is also a great choice for business that want their internal IT team to spend time focusing on strategic initiatives, because the MSP can take care of the more tactical. 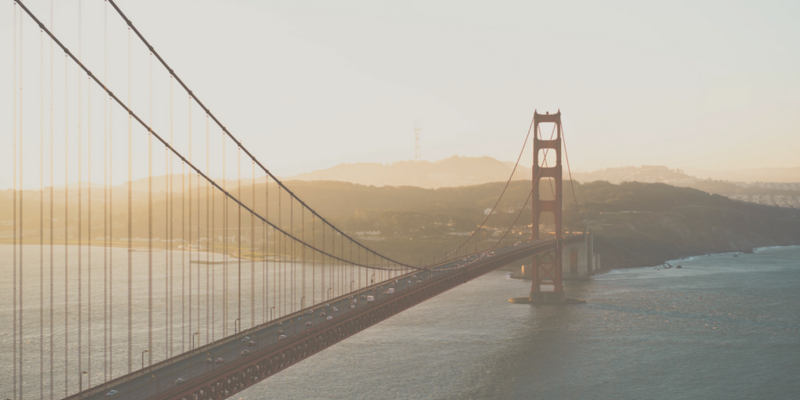 NetSuite is a powerful and intuitive ERP system, but that doesn’t mean it runs itself. 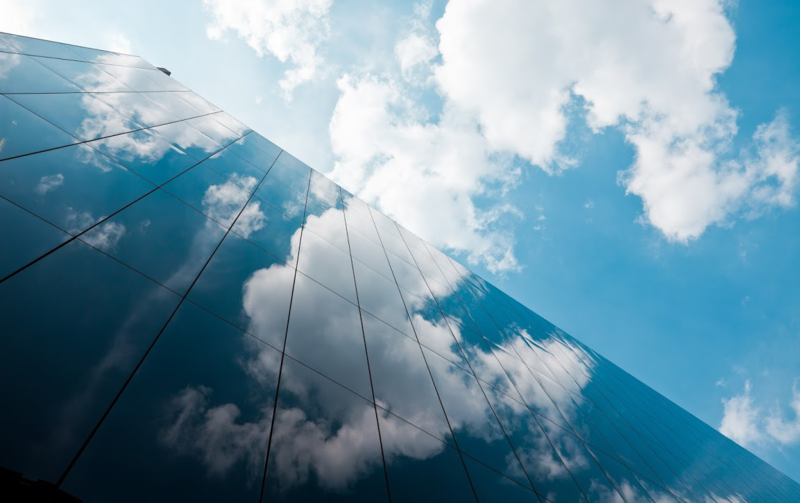 To make sure you’re keeping your NetSuite Cloud ERP solution running smoothly, there is a level of daily admin that is required beyond just standard NetSuite SuiteSupport. Whether you’ve just decided to invest in NetSuite, you’re still in the middle of an implementation that is way over deadline (and budget), or you just completed a successful implementation and are wondering how to optimize it specifically for your organization, ManageForce has the solutions that you need to take full advantage of your NetSuite ERP. Picking the Best Option for Supporting NetSuite ― SuiteConsulting or an Independent Consulting Firm?